Whether you like to wear makeup while working out, lying out at the beach, or walking to work in the hellish late-summer heat (like me), sweatproof makeup is a necessity. Without it, you'll experience the unfortunate surprise that comes with seeing half of your makeup melting off upon passing by a mirror. It's just the way it is. Sweat, humidity, and heat make lip color bleed, foundation and concealer smudge, and eye makeup fall underneath the eyes in flecks of black and brown. Unless, of course, you use sweatproof makeup. That's where we come in. We have some recommendations for you. From the longest-wearing foundations to our favorite waterproof mascaras, these 14 makeup picks will keep you looking fresh and put-together, even in the dog days of summer. The best part is that they all hail from the aisles of the drugstore, which means they won't break the bank. 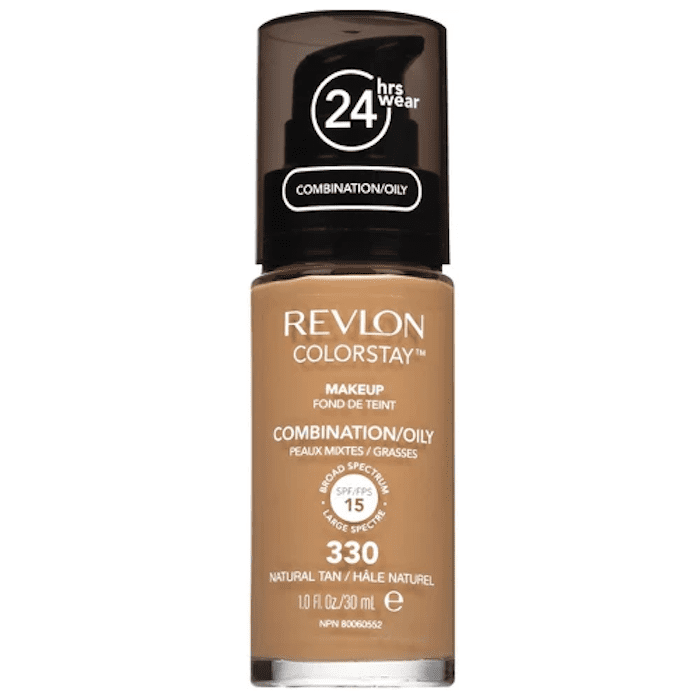 This Revlon foundation has been a Byrdie-team favorite for a minute now. 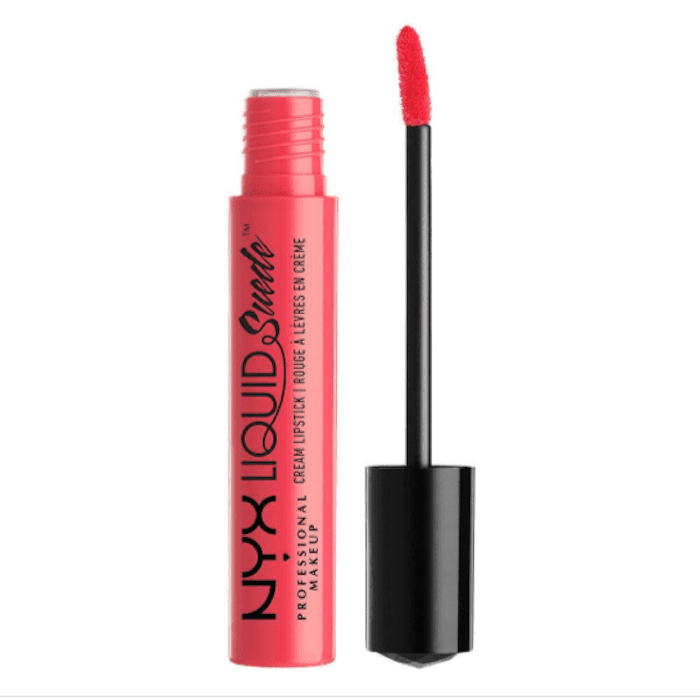 It has a flexible formula that doesn't crease or crack. It's also specifically designed for oily and combination skin types, so it resists sweat and humidity incredibly well. Who doesn't want glowing skin? We're not talking about the sweat-induced kind; we're talking about an effortless your-skin-but-better glow, and this Burt's Bees foundation gives you that (and more). The full-coverage formula leaves skin smooth, radiant, and moisturized—never heavy or cakey. The best part? It truly stays put all day long. 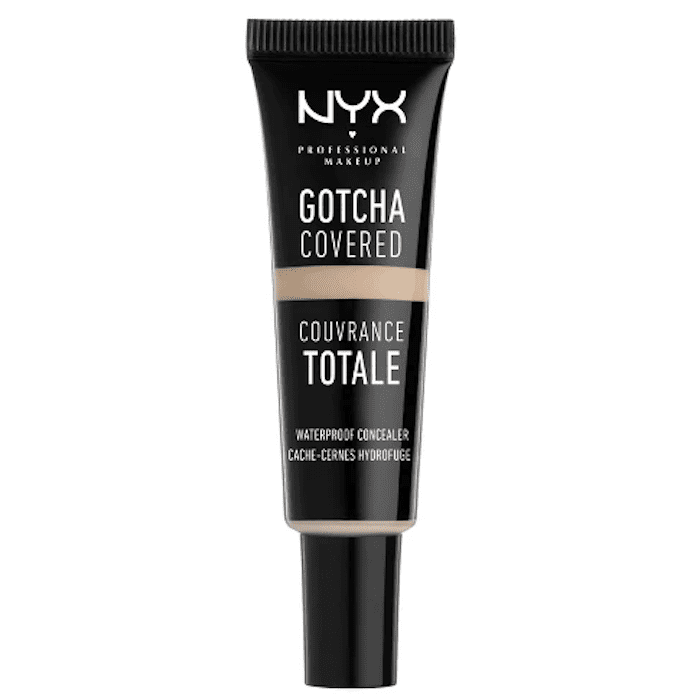 It's no secret that Nyx has an impressive lineup of products—whether lipstick, setting spray, or mascara—though we have a special admiration for this waterproof concealer. It's opaque, blendable, and budge-proof, even in 90-plus-degree weather. 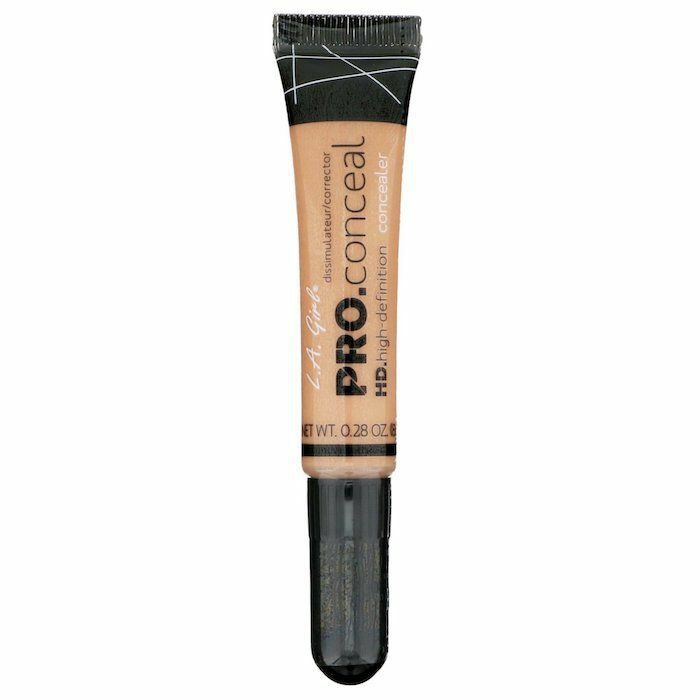 Okay, so it's not one of the buzziest products ever created, but this budget-friendly tube of opaque concealer is a favorite among beauty editors and bloggers. It's long-wearing, crease-resistant, and opaque. Along with dark circles and blemishes, it disguises fine lines and discoloration. 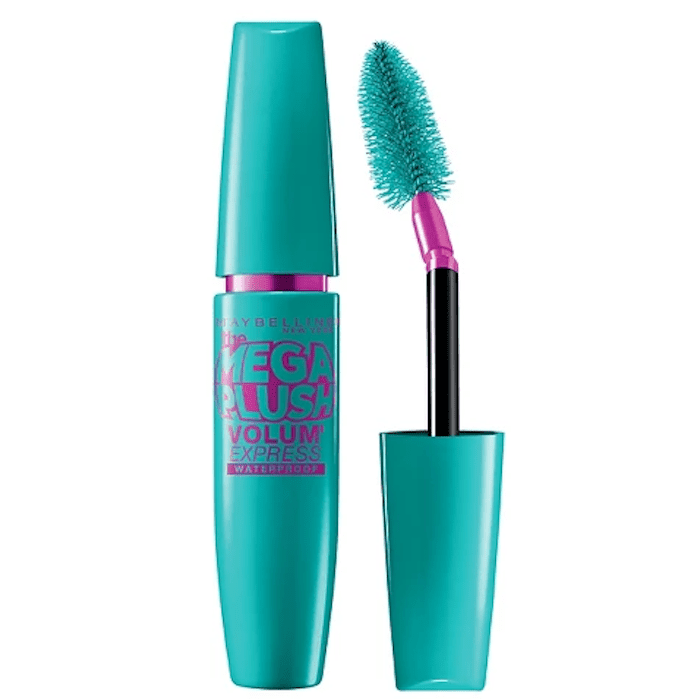 Here is one of the most beloved drugstore mascaras of all time. 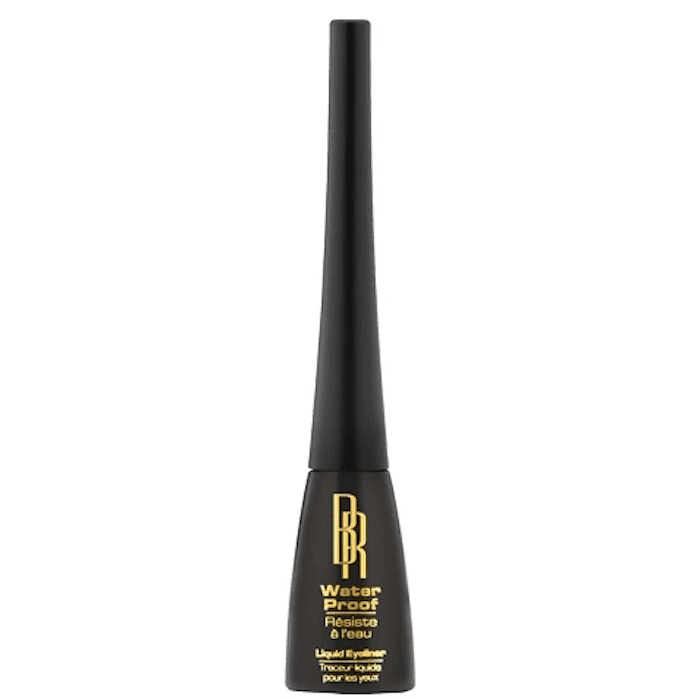 The formula sweeps easily onto the lashes, giving them a plump and (yep, you guessed it) voluminous appearance. 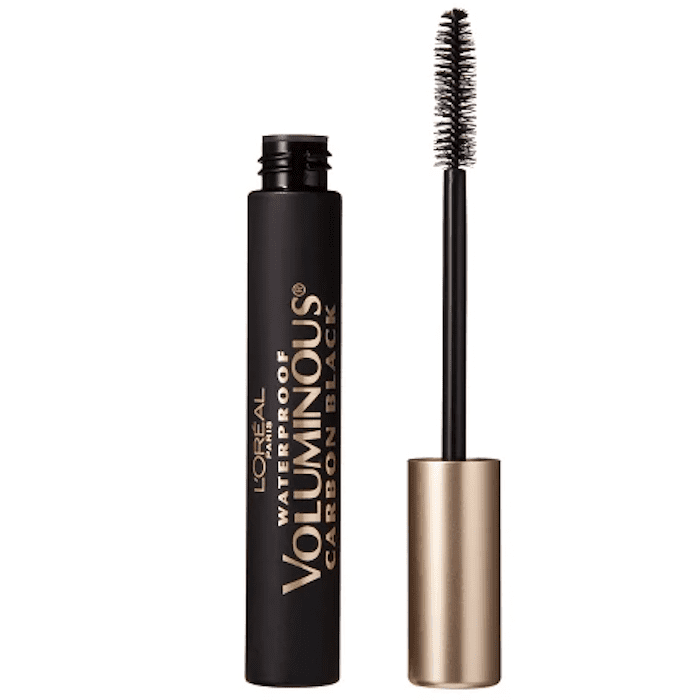 Seriously, if volume is something your lashes lack, this mascara will convince you otherwise. Just be sure to stick to the waterproof formula to prevent any smudging. Is it obvious that we love nothing more than full and fluttery lashes? 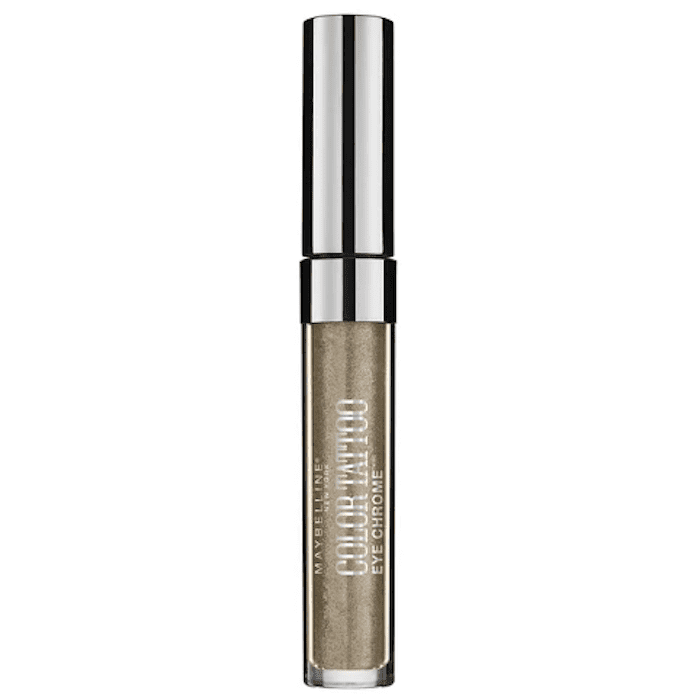 This Maybelline pick is unlike other waterproof formulas in that it's not stiff. In fact, it's the opposite; it's flexible and shiny, which gives a your-lashes-but-better effect. This eyeliner is only $4, but it performs as well as one that costs five times that price. We use it to create a soft and smudgy look, which lasts all day with minimal smudging. 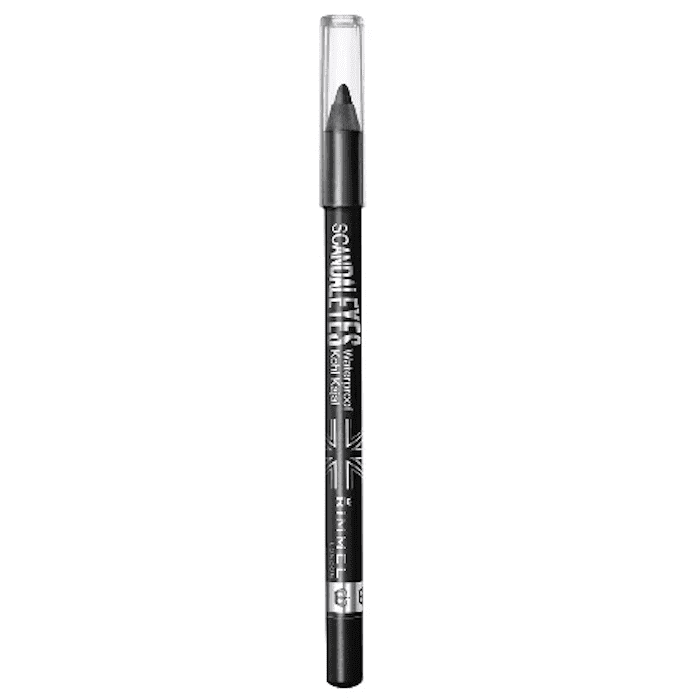 Although it's not quite waterproof enough for applying to the waterline, it stays for 12 hours when traced over the upper lash line. If liquid eyeliner is more your speed, then turn to this one from drugstore brand Black Radiance. It's smooth, easy to apply, and completely waterproof. We particularly like the satin finish, which flatters any makeup look. Infallible is the perfect word to describe these pressed shadows. They last all day with minimal smudging or fading. Take it from the reviews, like this one from a satisfied Target customer. 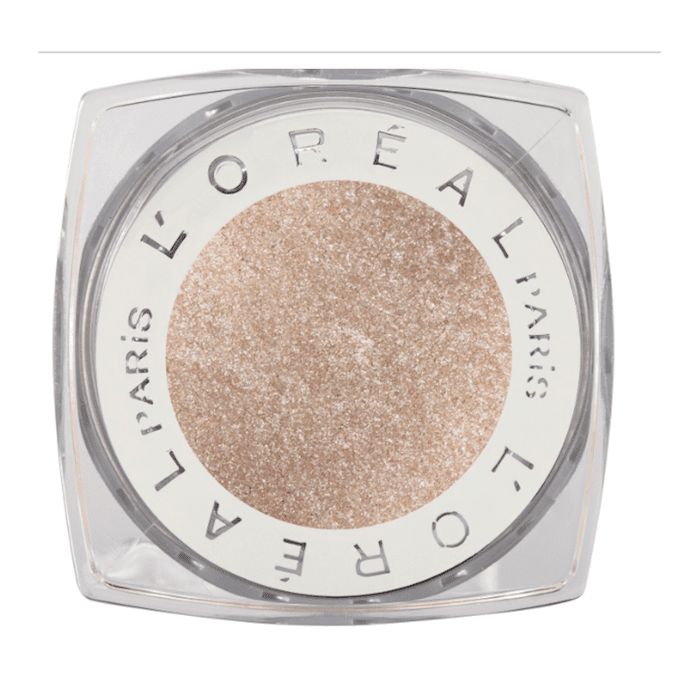 "I was looking for an easy to apply eye shadow that I could throw on every day, it would last, and it wouldn't get all over my face. This is it!" The first time I tested one of these liquid chrome shadows out, I swiped on a bit to the back of my hand. After washing my hands multiple times throughout the day, washing my face, and showering, there was still pigment. I had to use an oil-based remover to get rid of all traces. Now it's the only shadow I reach for when I require ultimate staying power. These soft and velvety liquid lippies are 100% opaque and 100% waterproof, which is a winning combination in our book. We'll be reaching for the shade Life's a Beach, which is a bright pop of coral pink that's right on trend for late summer. 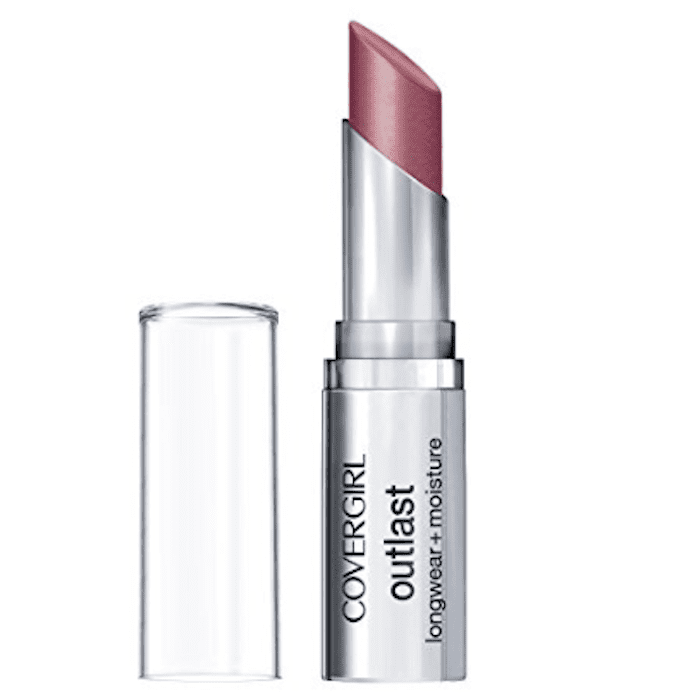 Covergirl's moisturizing lipstick isn't particularly well-known, but it's 100% waterproof and provides an ultra pretty satin tint to our lips. We love the range of pink and berry shades it's available in. Brb, we're going to go buy multiple shades on Amazon. (Make sure you check out our list of eight other waterproof lipsticks). Setting spray is a contentious topic. Some people swear by it, and others say it doesn't do much. We belong to the former category. Sometimes, a good setting spray is the only thing stopping our makeup from smudging, budging, and melting in the summer heat. This is one of our favorites. Take it from one reviewer, who says, "I use this everyday. 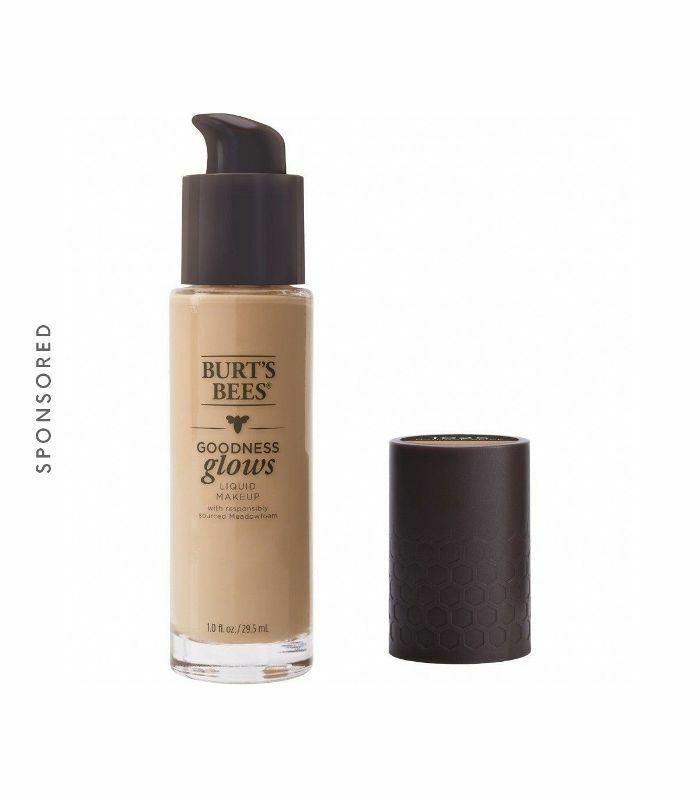 It allows my foundation to look fresh all day! 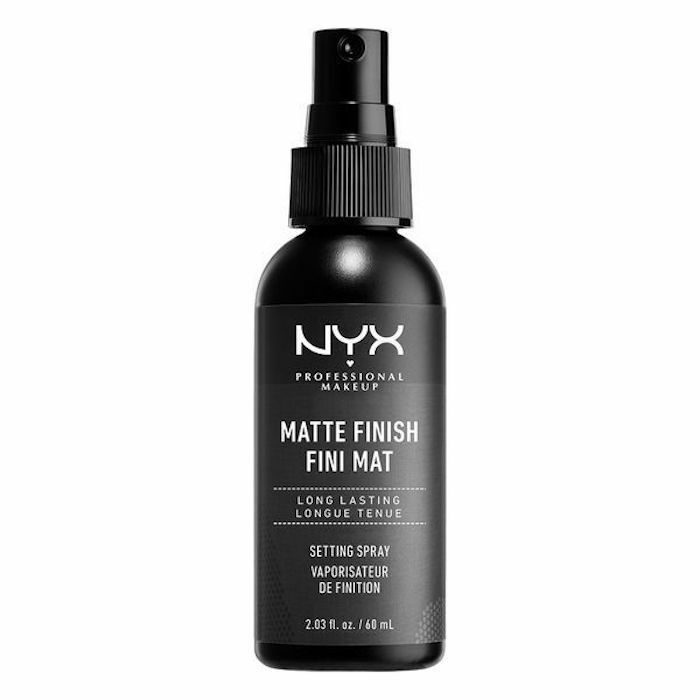 With the humidity in Georgia and with my combination skin this spray makes my makeup look flawless!!! I love it! It's one of my MUST haves!" 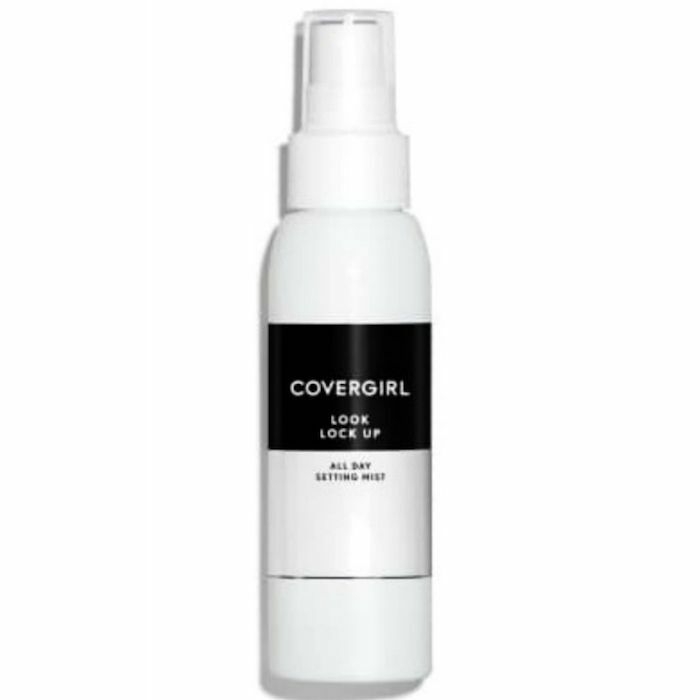 This sweatproof Covergirl pick is another product that made our list of the best water-resistant setting sprays. It keeps makeup locked onto the skin despite sweat and humidity. In the spirit of summer makeup, check out the 15 trendiest palettes for summer 2018.